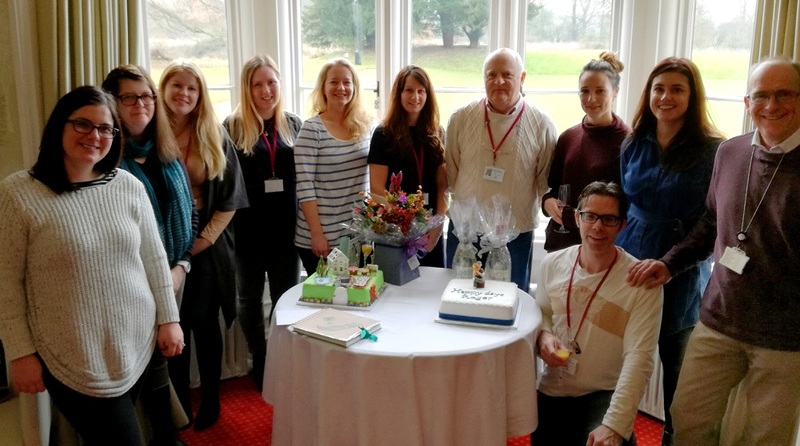 We have said a fond farewell to two popular members of staff who have retired this month. 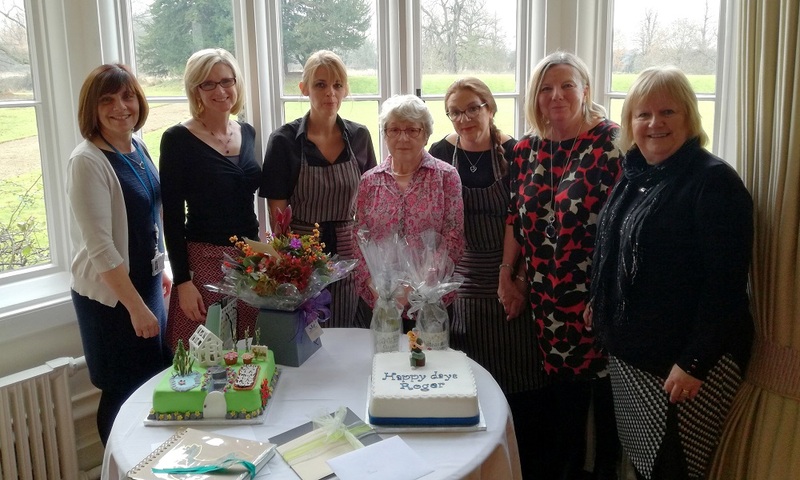 A joint retirement ‘do’ was held in December at Bourn Hall Cambridge where everyone enjoyed a lovely spread, some heartfelt speeches and a couple of very special cakes. We know Roger and Sylvia will miss Bourn Hall and we will miss them too. We wish them both a very happy Christmas and send love from all their friends at Bourn Hall for a happy retirement.